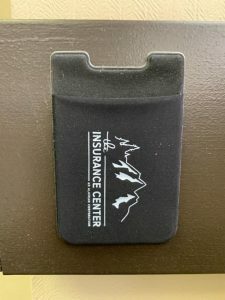 Insurance Center Alaska | The Weirder the Better! 21 Mar The Weirder the Better! 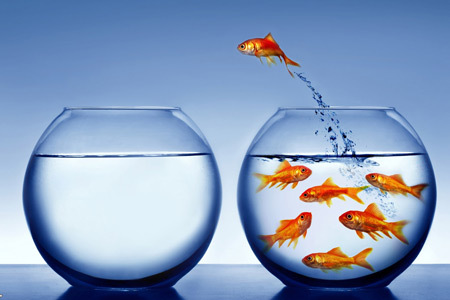 Over the last few years, we’ve been working hard at TIC to break away from what you typically think we can do, and to break apart from the pack. We now represent over 25 different companies, many specializing in the categories that are strange, weird, and hard-to-place risks. We are continually working on finding homes for the wonderful yet different–just like Alaska itself! If you have something that comes across your desk, at least let us give it a try! We want a chance to know about it so that if we aren’t able to place it for you, we can go shopping. If you need us to look for something for you this week, please send us an email. Thanks for considering us! The best part of going to visit offices is getting great ideas for stuff you already use. Tami told us that not only does she use her TIC cell phone holder on her phone, she has one on the dash of her car to hold her coffee punch cards and those plastic coupons/reward cards for restaurants! If you need another one, send me an email and I will send it to you. 🙂 Thanks Tami! BP Energy Center 11:30 am-1:00 p.m.
IPA Lunch and Learn RSVP Here! Tami and Toi recognized their risks last week and generously donated to charity. Thanks for reading, ladies!